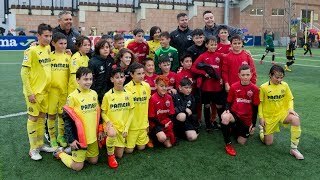 After playing against Nàstic last Saturday, the Villarreal CF squad will be put through their paces this week with four days of double sessions, as well as facing Reus Deportiu and Levante UD. 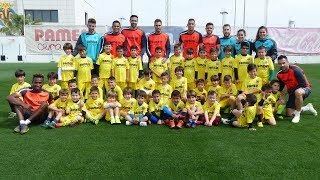 Monday 24th, Tuesday 25th, Thursday 27th and Friday 28th: Double session at 9:30am and 6:30pm at the Villarreal CF Training Ground (Ciudad Deportiva). 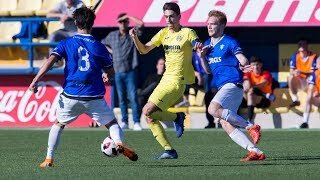 Wednesday 26th: Friendly match vs Reus Deportiu-Villarreal CF, 8pm CEST, Estadio Municipal de Reus. Saturday 29th: Training at 9:30 am at the Villarreal CF Training Ground (Ciudad Deportiva). 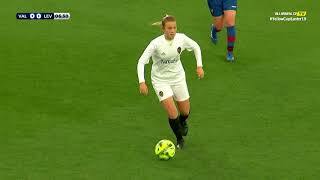 Sunday 30th: Trainign at 10am at the Villarreal CF Training Ground and a friendly match between Levante UD-Villarreal CF at the Campo El Collao de Alcoi at 7pm CEST.